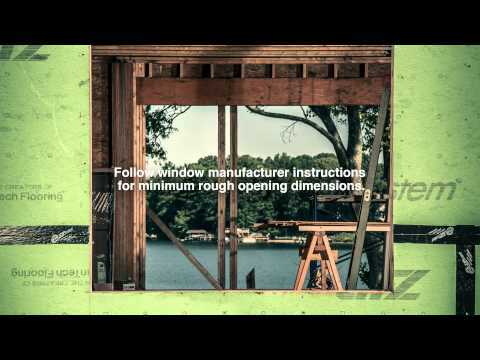 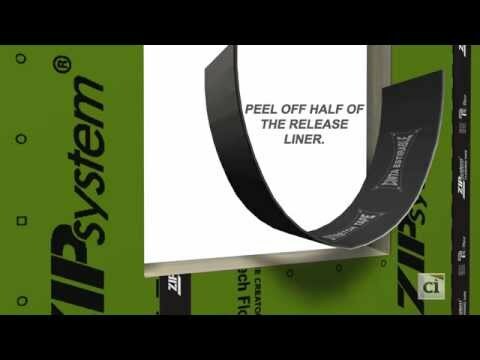 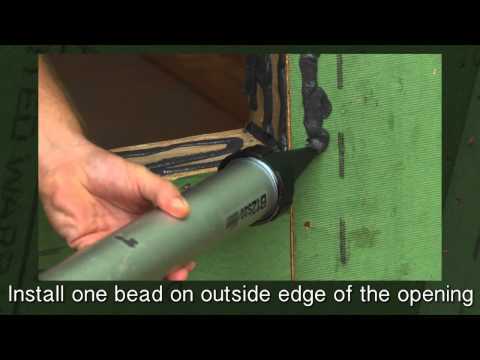 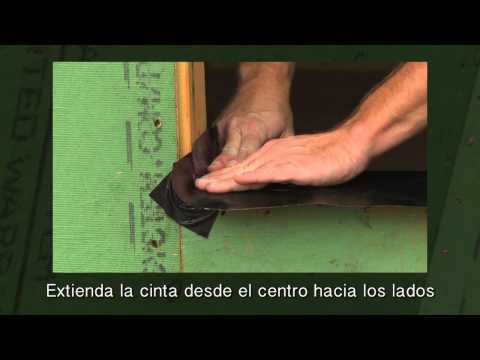 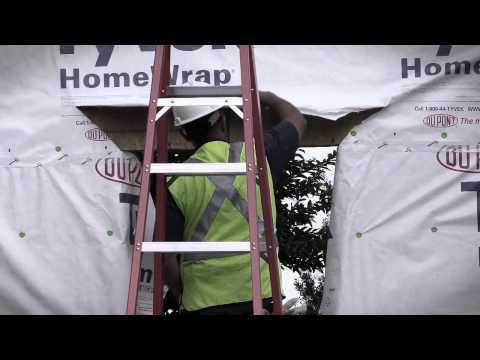 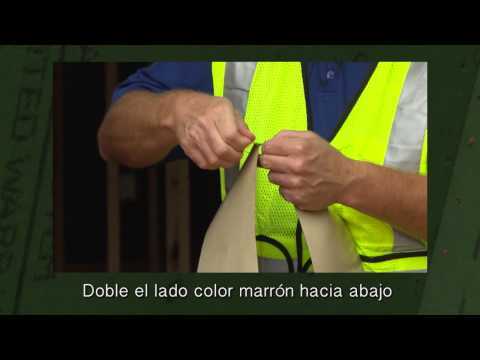 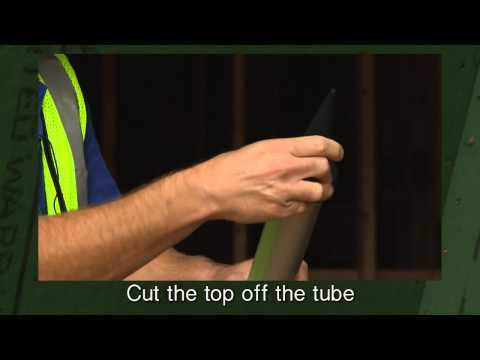 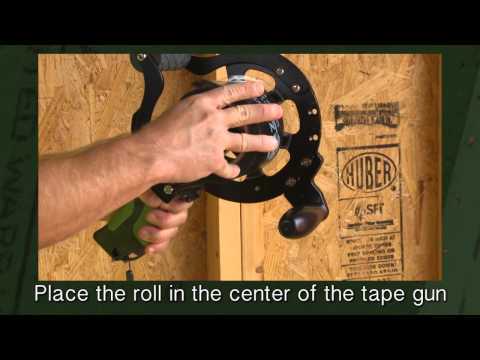 Watch this video to learn how to properly install ZIP System™ Stretch Tape on a window sill. 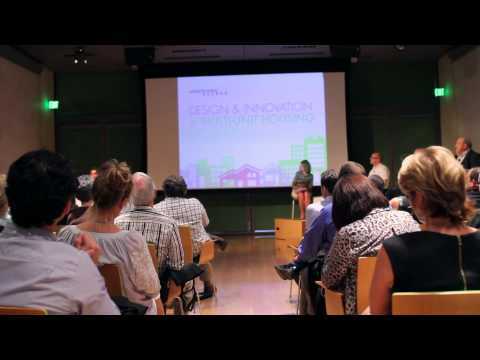 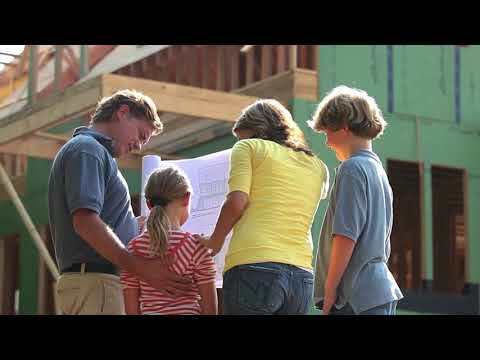 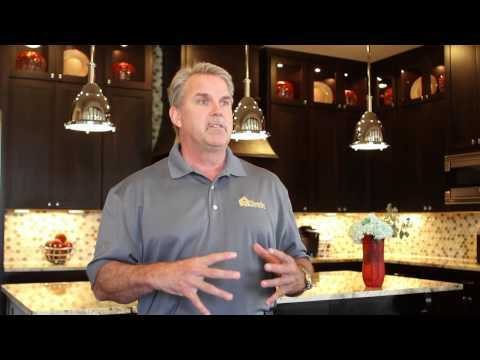 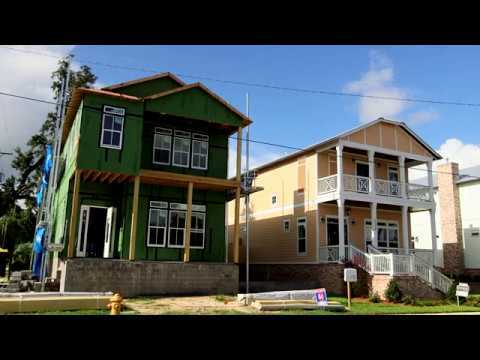 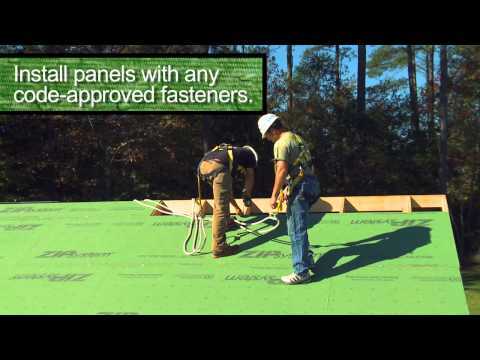 Learn how the speed and ease of installation benefits Sitterle Homes of Houston, Texas. 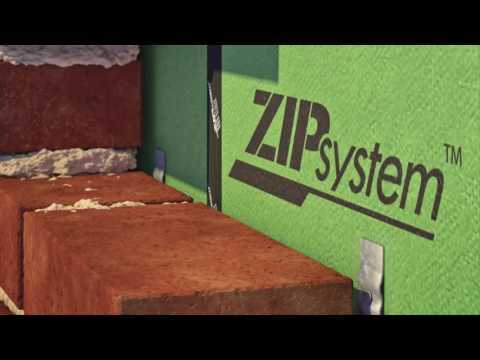 Nashville Builder Atkins & Associates Uses the ZIP System® Combo Panel to Achieve Speed and Ease of Construction. 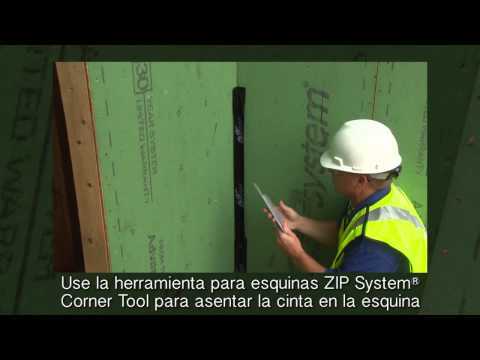 How to flash windows using ZIP System Tape. 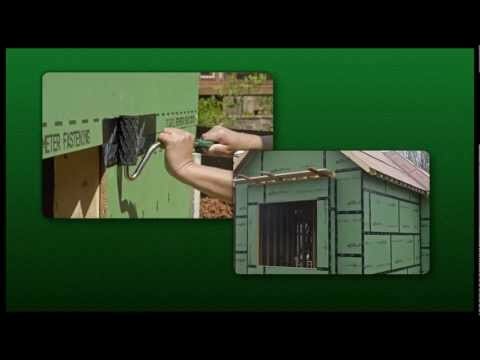 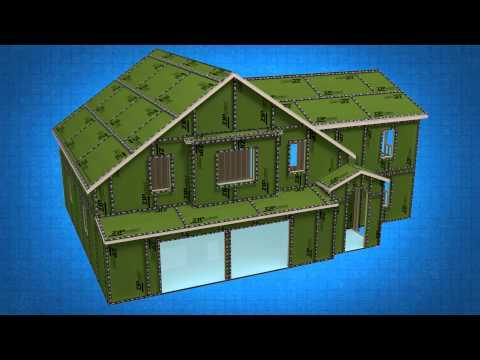 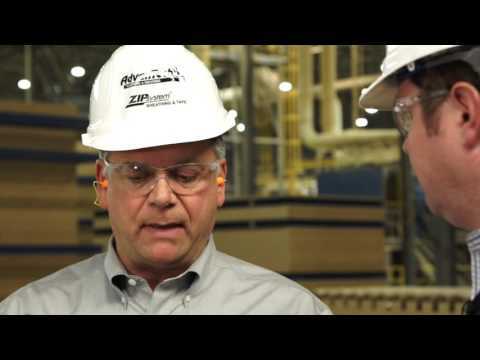 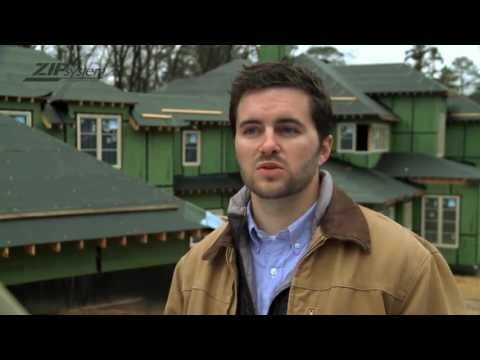 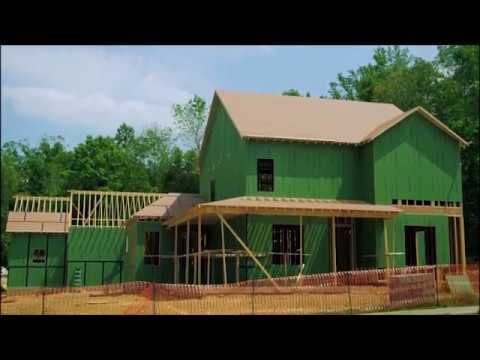 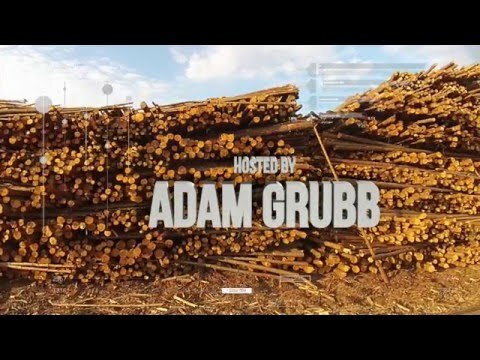 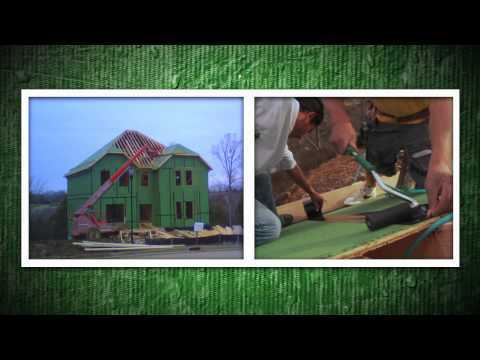 Caleb Rhodes of Atlanta, GA discusses the moisture protection advantages of using ZIP System® sheathing and tape. 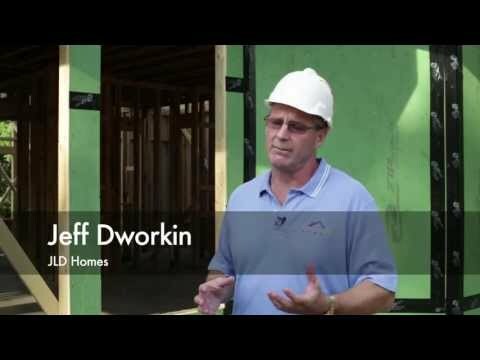 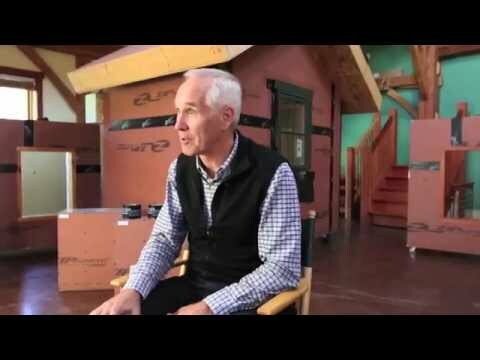 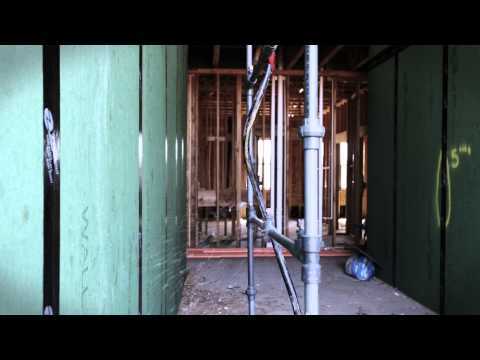 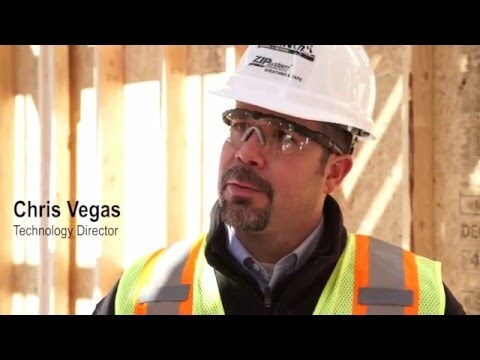 Jeff Dworkin of Dallas Texas discusses the advantages of using ZIP System® R-Sheathing in Dallas, Texas.